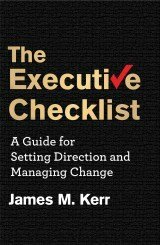 Today’s post is by James M. Kerr, author of The Executive Checklist (CLICK HERE to get your copy). Do you really think you need industry experts to deliver desired outcomes? 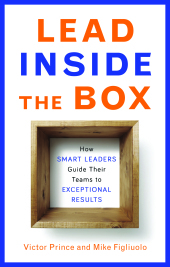 Management consultants can bring an “outsider’s” perspective to the table. But, the best at their craft don’t pretend to have all the answers. It seems that such an attitude only limits thinking. Instead, look for advisors that can help your highly knowledgeable staff develop the solutions that are right for you — driving tailored advice and business results through the use of proven methodologies and approaches. Nevertheless, rest assured that there were “industry experts” behind the scenes that were providing these solutions to the main players in each industry and didn’t blink an eye while delivering the same old, tired answers over and over again to any firm that cared to buy their advice. 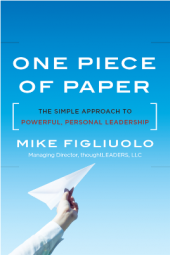 – Thought leaders from outside your industry, who can ask all of the “dumb questions,” yet, can provide ideas and suggestions that may lead to the next best strategic differentiator for your organization. 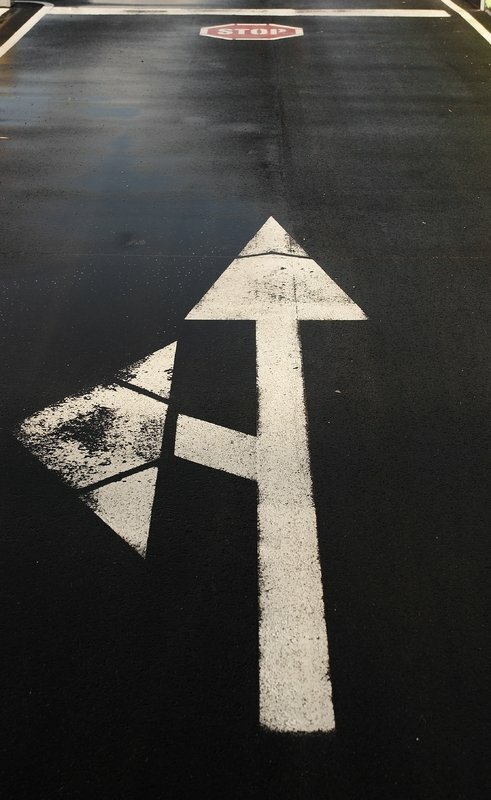 Remember, every organization shares the same three overarching goals: to be provider of choice, employer of choice and investment of choice within their industry niche. The “secret sauce” that separates one business competitor from another is the strategies that they employ to achieve those goals and separate themselves from the rest of the players within their segment. 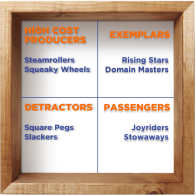 A leadership team that chooses to use “industry experts” to help them develop their strategies for their business is only hoping to keep up with the pack. There’s no real separation when competitive strategies become nothing more than table stakes among industry competitors. Revolutionary thinking can only come from those that live outside of an industry’s current intellectual paradigm. So, it’s imperative for leaders to seek-out that unique perspective. In closing, and this is very important, you know your business better than anyone from the outside possibly can. Sometimes you just need a catalyst to help you think outside-the-box. 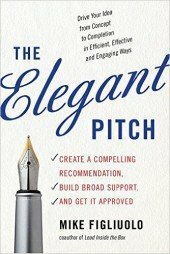 The best consulting firms can help you cultivate and advance the breakthrough thinking necessary to compete and win. After all, the Earth isn’t flat. Your strategic thinking shouldn’t be, either. – James M. Kerr is a strategy thought leader at BlumShapiro Consulting in West Hartford, CT. 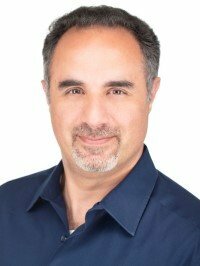 He has worked with clients from a variety of industry and sectors. 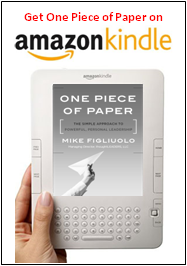 His latest book is The Executive Checklist (CLICK HERE to get your copy). You can contact him at jkerr@BlumShapiro.com.